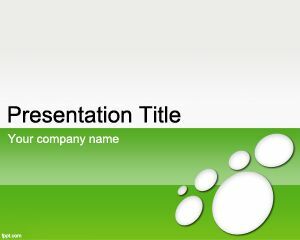 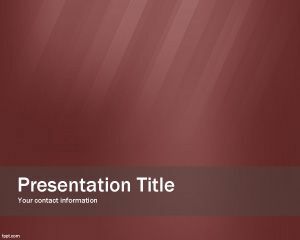 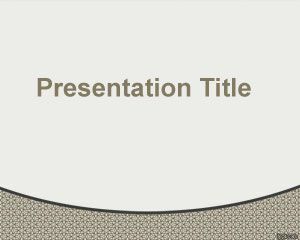 Red buyer PowerPoint template slide design is a free abstract template for business but for other simple PowerPoint presentation needs. 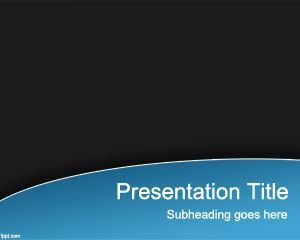 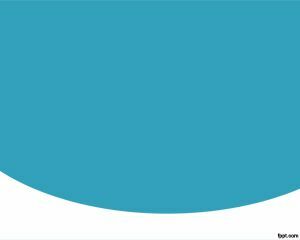 This simple red template for PowerPoint can be used for Internet projects as well as buying or selling in PowerPoint. Great for those who are looking free red Power Point theme templates for presentations or other nice backgrounds for PowerPoint.